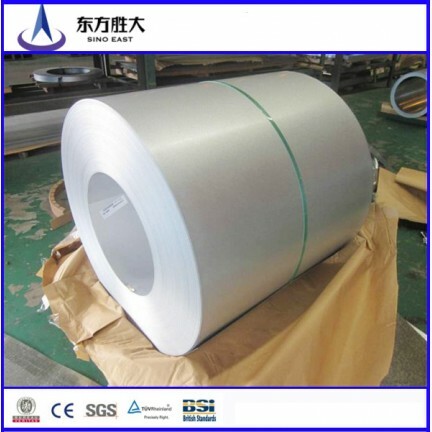 Here are the details of three inquiries of galvanized steel coils from Russian clients. 1. Hello! We would like to purchase galvanized steel coils, so please contact us for negotiations, or maybe you have representatives in Uzbekistan. 2. Interested in the supply of painted steel coisl. 3. Hello! We are engaged in the manufacture of products from galvanized steel. We are interested in supplies of rolled galvanized steel 0.22x1000mm zinc coating 80g / m2 demand 40ton per month. Delivery in Mignitogorsk of ZhD containers.